Content creation is a crucial requirement to grow your online business. Great content not only helps you rank well for the right keywords but also enable you to convert site visitors into valuable customers who bring in actual sales. Thin content doesn’t cut it anymore. Readers are looking for informative, in-depth and useful content that provides immense value. If you give your audience what they’re looking for, they’ll remember your website, spread the word about it and keep coming back for more. You need to become their go-to source of reliable, trusted information, and there are content creation tools to help you achieve just that. They enable you to easily develop high-quality landing pages that convert visits into sales and readers into customers. There are different aspects to creating a great landing page. In short, it involves writing a killer headline, generating great copy and making it visually compelling. Here are 14 content creation tools to help you with each of the above aspects of content creation. Title is the most important part of your landing page. It not only appears in search engine results as clickable titles, but is also displayed on social media posts, links and archives. The following tools will not only help you discover new title ideas, based on your target topic, but also enable you to refine them to be more clickable. People love fresh content but every once in a while, it can be challenging to come up with new ideas and topics to write about. This free handy tool by HubSpot will give you one idea after another to help you craft up-to-date content to inform & entertain your readers. The best part is that these titles are SEO-optimized so even search engines like them, and they help increase your rankings. The headline is the most vital aspect of your landing page and blog articles. Did you know that only 20% of the people who read your headline, actually proceed to read your article? Most of them will only skim through the information from the headline. 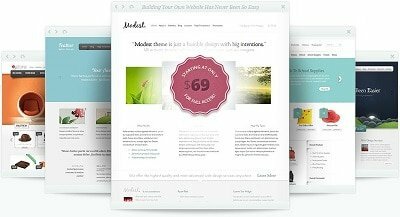 Use this tool to create interesting titles that compel people to click and know more. 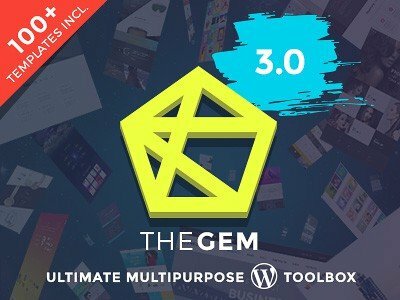 Here’s a great idea generator that not only gives you plenty of suggestions on what to write about and how to title your content but also breaks down each part of your title to explain why each element is important. Such useful insights enable you to quickly understand what makes people click on headlines and how to craft effective headlines on your own. It’s not enough to simply write content. To convert your visitors, you need to make it unique, interesting and actionable, not to mention error-free. 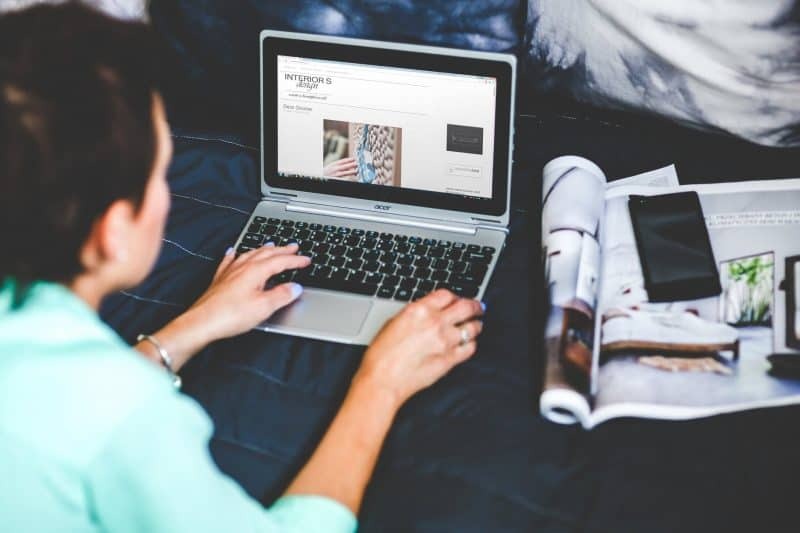 These tools will help you quickly catch common errors in your content, as well as provide tons of style suggestions to make your content more persuasive and compelling. Aptly named after the great American novelist, this tool makes it easy to improve your content by providing a visual interface of errors & suggestions throughout your content. For example, sentences highlighted in yellow indicate complex sentences that you might want to split, while red indicates such dense sentences that the readers are bound to lose track of your logic. You can use it online or download it to your laptop, and use it anytime, anywhere. It not only gives you style suggestions but also points out errors in spelling, punctuation and grammar. If you want more readers to like your content, then you need to make it really easy to read and understand. Ideally, your average online content should be aimed at 10 to 13 year old reading level. This readability score tool allows you to automatically calculate the readability of your content, in seconds. Once you find out the readability level of your content, you can always tweak it to be simpler and easier to understand. It’s always good to have an extra pair of eyes take a look at your content. However, many times you may not have the time and resources to proofread it. In such cases, you can always reach out to services like Essayroo, that provide expert proofreaders who will not only scrutinize your content for common mistakes but also, being experts in their field, look for advanced issues such as logical inconsistencies and contextual errors, that might be invisible to the untrained eye. ProWritingAid is an amazing free tool to help you catch grammatical errors and improve content readability. You can use it online or download it to your laptop. It even integrates with Microsoft word and Google Docs. It provides tons of features such as style suggestions, finding the right word and eliminating common errors. Ginger Software is a handy tool that enables you to generate better content, faster. You can install in on desktop, mobile and tablets, making it easy to access it wherever you are. In addition to a grammar checker, it also provides a sentence rephraser, automatic translation and even a personal trainer to improve your english. No matter which word processor you use, Ginger can integrate with it and give you a seamless way to work faster and more efficiently. Sometimes, you may not have the time and resources to produce high-quality content on your own. In such cases, it might be a good idea to outsource your content creation to a third-party service like Boom Essays who can help you produce original content from scratch. They provide expert content writers who can research and write content for you, which you can pass on to your readers. As you start writing content, it can become difficult to keep track of its length. However, it’s been shown that if you want your content to rank well it needs to be at least 1,000 words in length. In fact, the top ranking websites on any topic produce a solid 2,000 to 2,500 word content. So use this free online tool to constantly keep a track of your word count. Over the past few years, visual content has skyrocketed in popularity. For example, if you create just one infographic, it will help you attract tons of social media shares, and quality backlinks from websites who might refer to it on their own websites. In fact, many websites even allow you to republish your infographic in their articles. However, you don’t need to be a professional designer to create stunning visual content for your business. Here are a few great tools that will help you do it yourself. 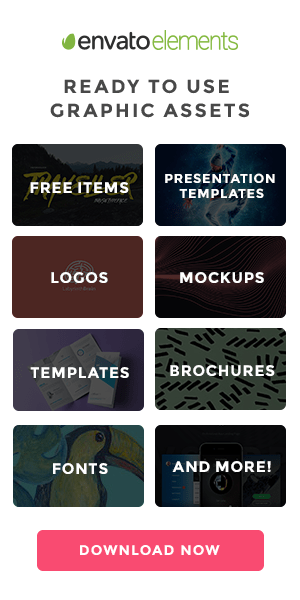 Canva is an amazing tool that allows you to easily create dazzling visual content using a drag & drop interface, pre-designed layouts and professionally-designed templates. You can easily create and edit images using hundreds of free templates, or choose from millions of stock photos, vectors and illustrations. Canva even provides Instagram-like filters to polish your images. You can even use icons, shapes, fonts and other visual elements in your visuals, for free. Creately allows you to break down complex ideas and explanations into simple, easy to understand visuals. For example, you can use it to make your readers understand complex processes and workflows, showcasing what your products & services are capable of doing. It even allows you to collaborate with others in real-time and create more than 50 types of diagrams to visually communicate your content. Pictures are a great way to attract and engage readers, but it’s even better if you can annotate them with words and make them interactive. ThingLink is a really cool tool that allows you easily annotate your images and videos to make them stand apart. It’s a very useful tool for businesses as well as educational institutions who can use interactive images and videos on their landing pages to boost conversion rates. Pablos is an interesting tool that makes it easy to create all kinds of image and text combinations using an intuitive interface. With just a few clicks, you can create an image layered with text, that you can include in your landing pages and blog posts. In order to develop a high-selling landing page, it’s essential to engage your readers and get them interested in your content. It takes a lot of hard work to get people to visit your website. Don’t let it all go to waste by making them leave unhappy and unsatisfied with what they see on your landing pages. Use each of these tools to create stunning landing pages that allow you to reach more customers and grow your business. When readers see the value in your content, they’ll be compelled to do business with you and you’ll see great improvement in your online sales. Author Bio: Sreeram Sreenivasan has worked with various Fortune 500 Companies in areas of Business Growth & Marketing Strategy. He’s the Founder of Ubiq BI, a BI Platform for SMBs & Enterprises. He also runs the Fedingo blog that covers a wide range of marketing topics.